Please continue your discussion and to post your updates here. Still lots of CEO's to be delivered. I even saw a set of wings with the OLD wingtip fences on last week. They will be going to the FAL soon. Correct. Point being, in the last 4 years, I've only seen roughly 3 sets of wings with the OLD wing fences fitted. All the others have been sharklets. All UFOs are probably for China. Are they still acceptingCEO orders? When was the last one? Last order was for an A320acj on 17.09. last year. 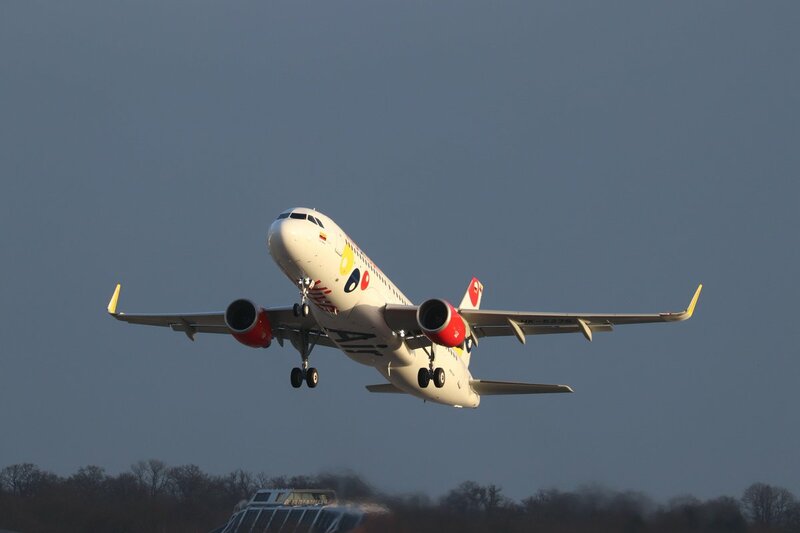 Total gross orders last year was 5 A319, 19 A320 and 2 A321. Thank you for the update Speedygonzales, informative as always. UFO - 8- probably get delivered as rumoured to be Chinese airline. UFO - 18- not sure who is/are behind these ufo. Gecas - 7- not sure who is/are behind this order. 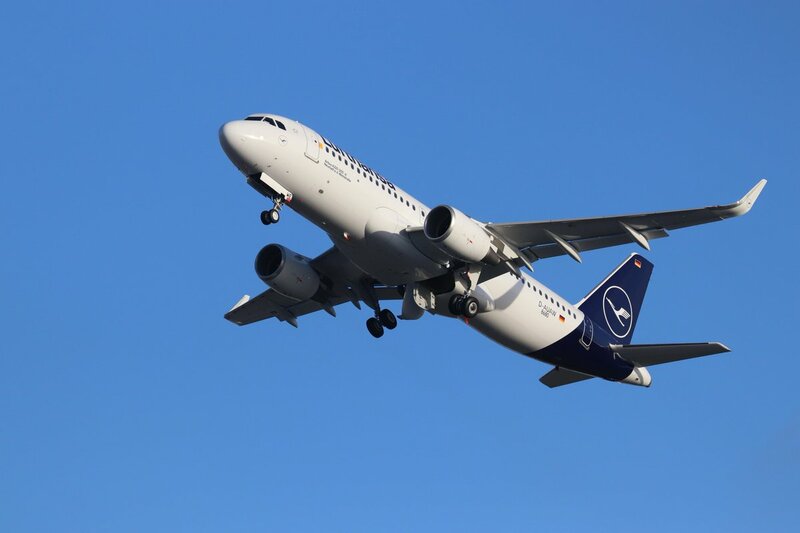 Lufthansa - 6- will get delivered. Peach - 4- will get delivered. Air Asia - 4- will get delivered. Aviation Capital Group - 2- not sure who is/are behind this order. Spirit - 2- will get delivered. Private - 1- will get delivered. CALC - 1- will get delivered. CASC - 1- will get delivered. Delta - 59- will get delivered. 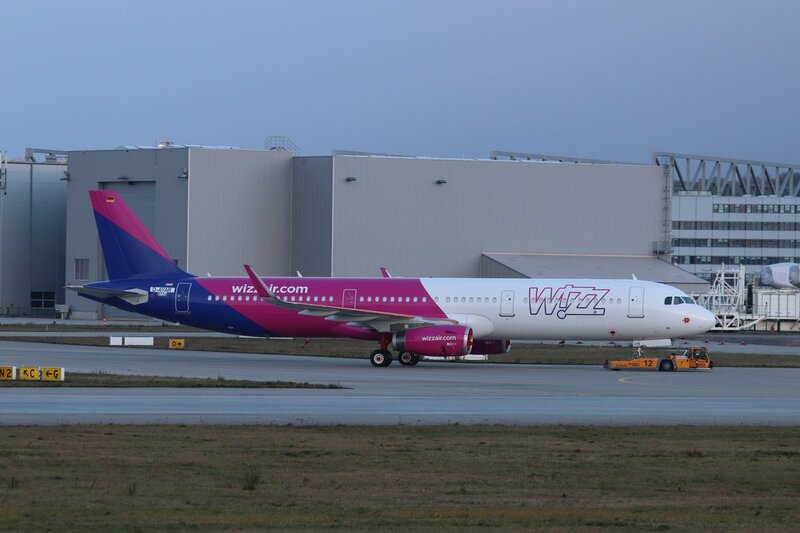 Wizz Air - 7- will get delivered. 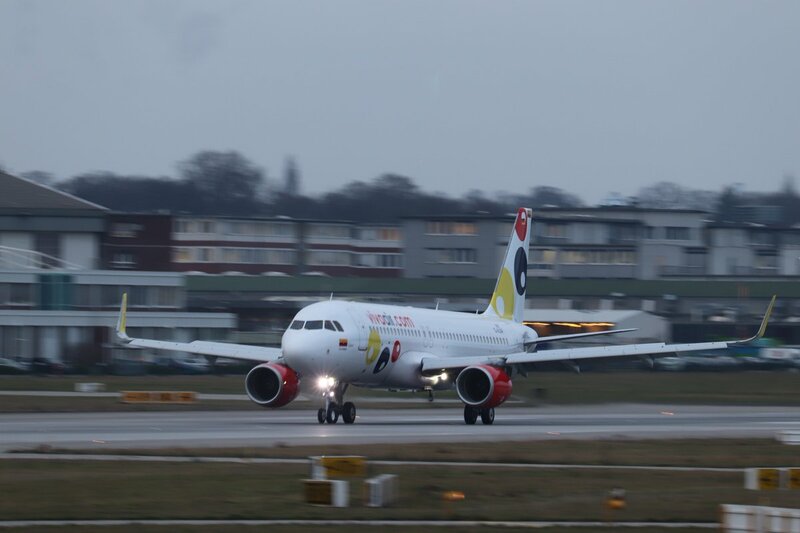 A319- 8, assuming the Chinese carrier rumoured is true. 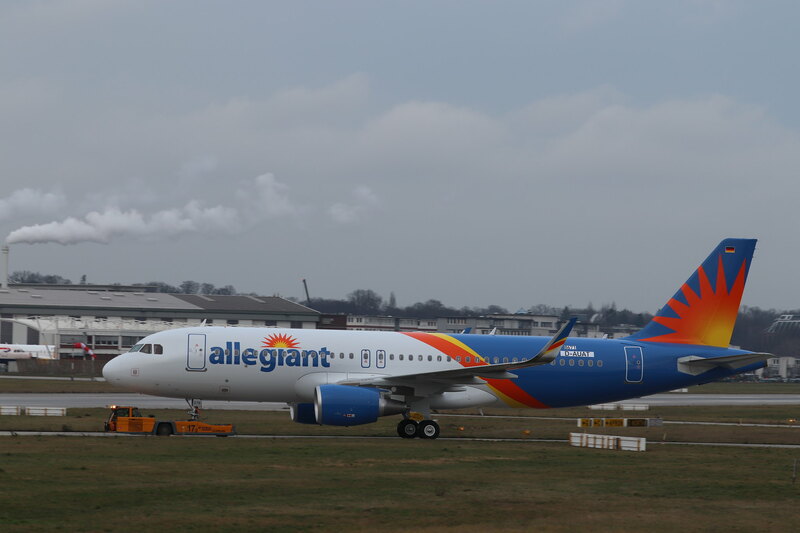 A320- 46, assuming all lessors frame have customer(s) already. Prediction of when will be delivered? Last order doesn't mean last delivery. With the number Delta have left I'd be surprised if their last A321ceo will be the last ceo delivered. IMO, it is still too early to call for now as current production list only runs until MSN 84XX. We will have more definite MSN number two or three months for now. How many (if any) of that 120 is likely to be converted to NEOs? Some airlines like LH and AK ordered CEO's because of the Neo production delays - no doubt, Airbus gave them firesale prices. Others may be ordering CEOs because their stage lengths flown are short and may not benefit as much from using the Neo. Peach has another one going to the FAL soon. I assume it's Peach again, as it's a CEO with the old style wing fences. Yes, MSN 8835, 8847 and 8984 have been assigned to Peach Air. Balance one more to go.